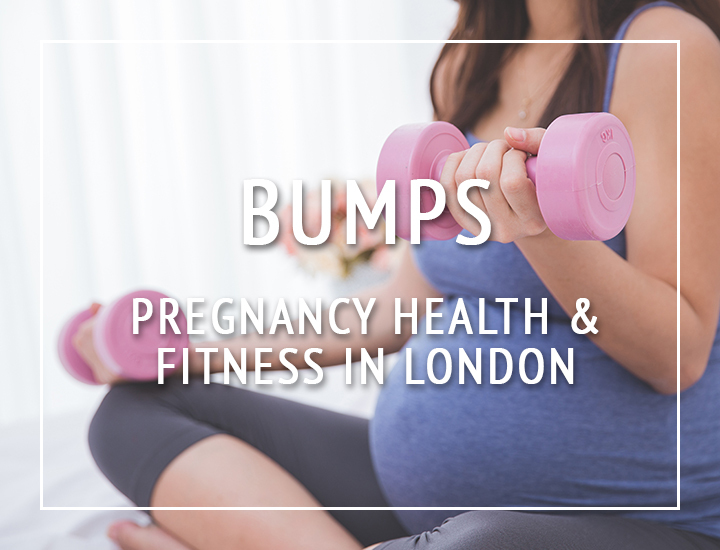 Press Soho – on Denman Street and also available in the Selfridges food hall and Equinox, Kensington. 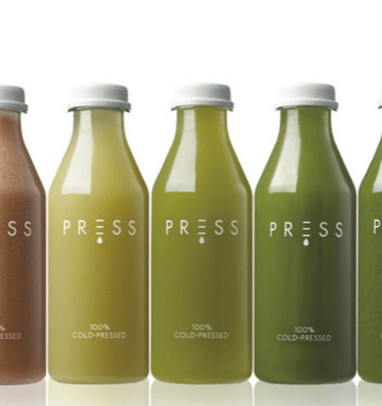 Having done a 3 day cleanse with Press London juices I had plenty of time to really find my favourites and try quite a few of the juices. I definitely found the Greenhouse 1 a very pleasant and easy to drink green juice and packed full of flavour too. 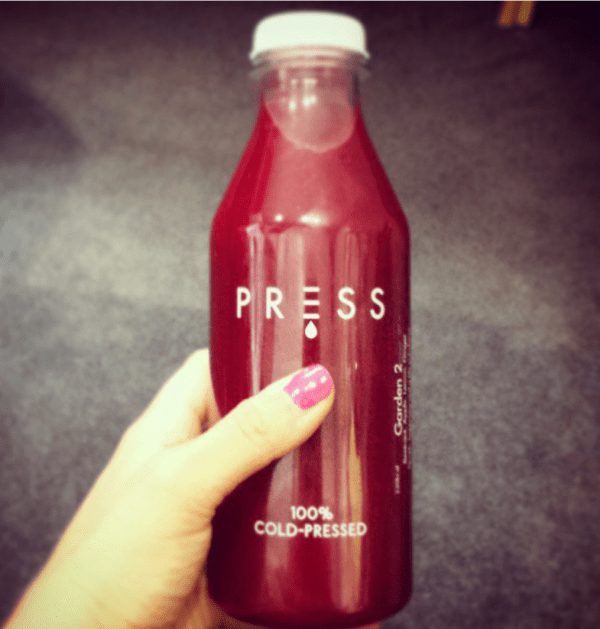 I am pretty partial to a beetroot juice so this is a good one – it had a strong kick of ginger but if you like that (which I do) it was perfect – lovely for these winter months as well! Special mention also needs to take place for the awesomness of the Press London Cacao Leche and Vanilla Leche. Amazing – def up there in the top mylks I’ve had!